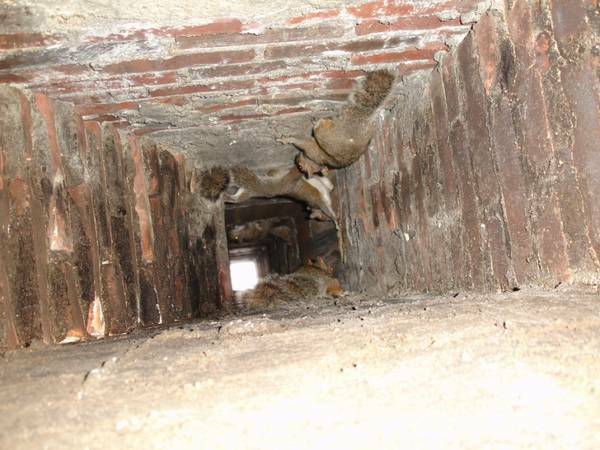 We provide professional removal of squirrels in attics, squirrel control, squirrel exclusion, and squirrel trapping and removal service. Chesapeake, Norfolk, Portsmouth, Suffolk, and Virginia Beach, Hampton, Newport News, Poquoson, Williamsburg. All Around Animal Control is a licensed wildlife and squirrel removal professionals that will provide a extensive inspection to locate all possible entrance points, set up proper traps to remove nuisance squirrels, while avoiding non-target animals or squirrels from being captured. 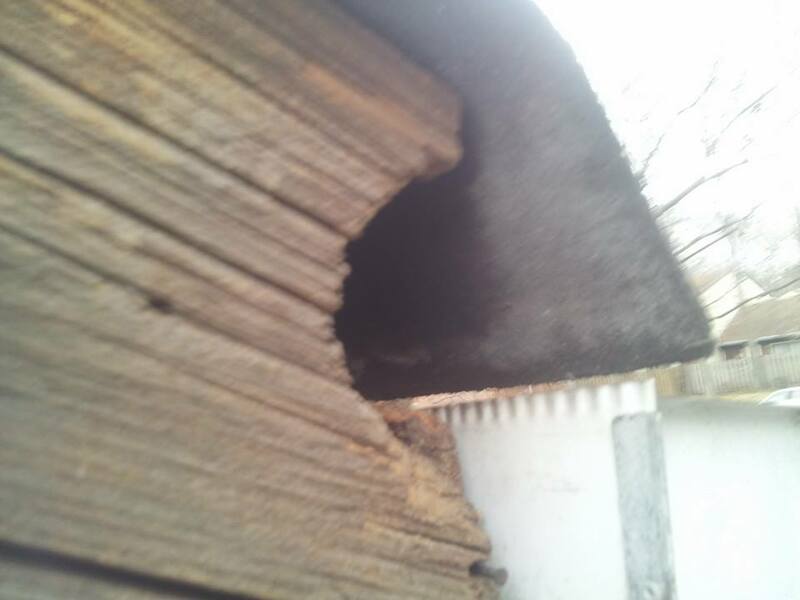 After problem squirrels are removed we will provide a quote/estimate for damage repair and waste removal and cleanup. And will warranty our close up and repairs against future squirrel entry. Prevention of animal and squirrel entry is our biggest concern for our customers. 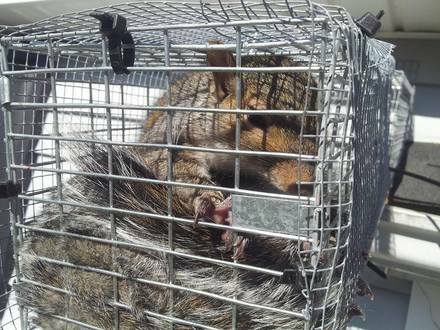 All Around Animal Control will take great care in removing all animals in a humane manner while assuring our customers that squirrels will not enter their homes ever again at the entrance points that we repair.